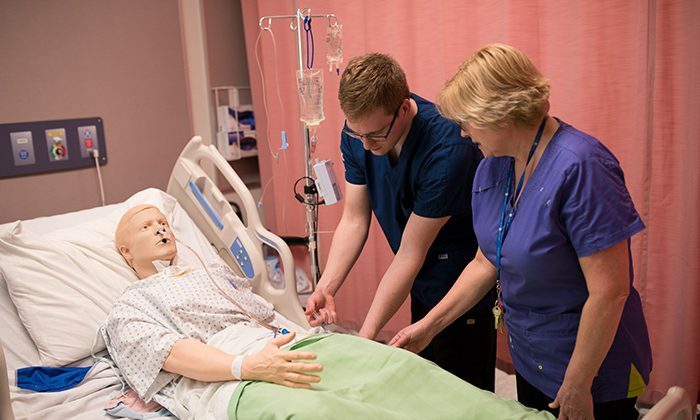 Practical Student Desmond Rutherford learns about the proper care and assessment of an IV with a patient simulator in NIC's Practical Nursing labs. Photo submitted. According to a release, the program has received a four-year recognition from the organization, and does not have to be reviewed again until 2024. RaeAnn Hartman, the associate dean of health and human services said in the release that receiving recognition is a big deal for the school. “Receiving a four-year recognition acknowledges the strength of our teaching and learning processes,” said Hartman. 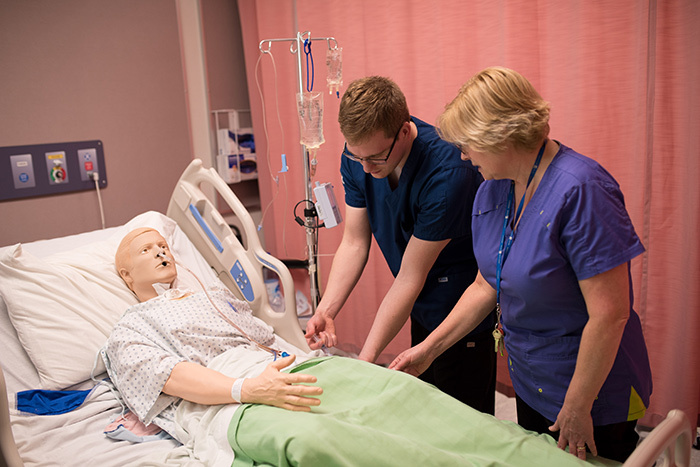 The BCCNP is the largest health care college in western Canada, and represents licenced practical nurses, registered nurses, registered psychiatric nurses, and nurse practitioners. Also part of its mandate is to review and recognize education programs and courses.